Army GHQ – Duggan Brothers Ltd.
Extensive demolitions, alterations, refurbishment and extensions to existing buildings. The work was carried out in two phases to allow transfer of Army Personnel between phases. 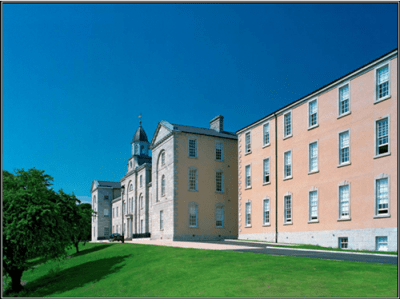 The work involved the complete refurbishment of the 1780 block, together with the addition of new stairs, lift, toilet block, corridor extensions. Removal and replacement of external wall outer leaf, structural repairs to steel frame, and complete refurbishment of the 1940 building. Refurbishment of the personnel building together with the provision of a new extension to match (PRO Building). 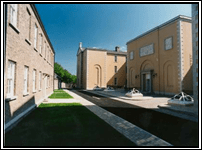 The complete refurbishment of the Navy Headquarters building, the refurbishment of the Guardhouse, and the provision of all site services, drains, ducts, roads, paths and pavings.